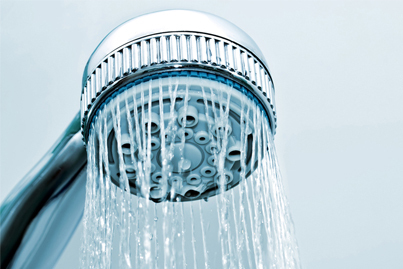 RA Heating and Plumbing offer emergency services for properties on lease. Our emergency services give the tenant the security and reliability needed. We offer our expertise to guarantee that any problem is fixed as quickly as possible. Our 24/7 emergency call out service gives the tenant peace of mind knowing that the team are on hand to repair any problem. 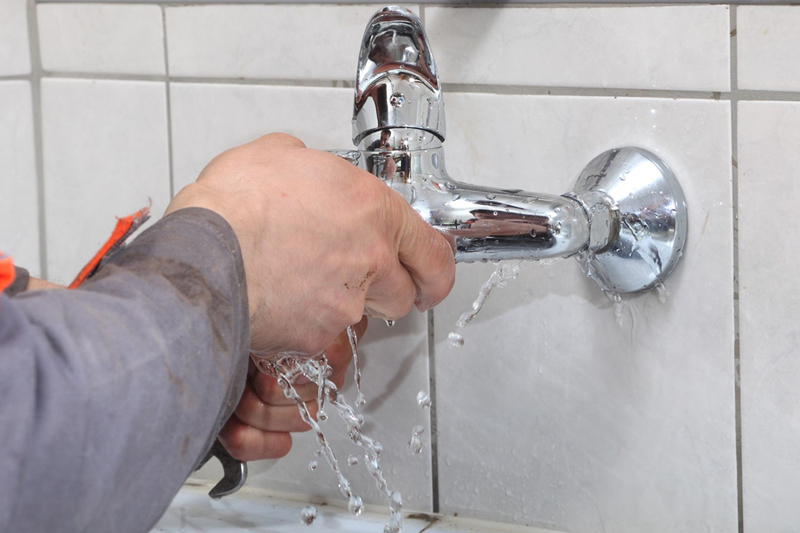 With our emergency service we cover any problems with the water so that the residents can get on with their regular routine as soon as possible. This service is very reliable, giving our customers peace of mind. 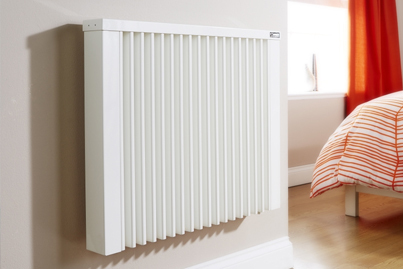 Heating is very important in homes and if there is an issue with the heating in any of our customers homes we aim to get it fixed as quickly as possible with our emergency service. 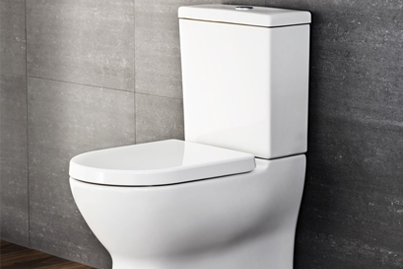 There can be many issues with the toilet in the property and a lot of factors that mean that the facility can’t be used. Our emergency service ensures that we get any problem fixed.